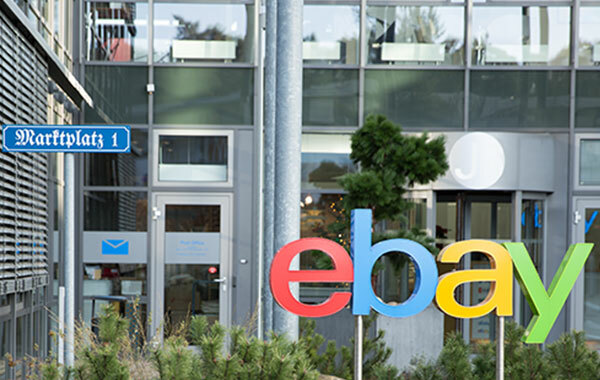 Our office campus is co-located with the eBay Marketplace and ebay Kleinanzeigen offices in Dreilinden, just outside Berlin. This role sits within the Data- and Tech- organisation and directly partners with Product Managers and Data Engineers to help create valuable products for our users. 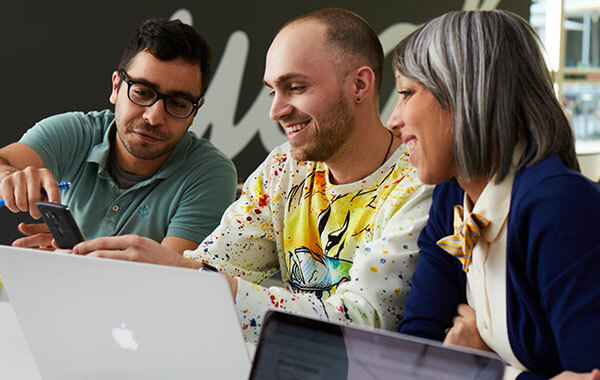 We’re looking for a highly analytical team member and Data Scientist (f/m), who is passionate about turning data into valuable products for our customers. A great campus with fitness center (yoga, Pilates, cycling), table soccer, bike rental, coffee-bar, canteen and shuttle-service and many other benefits.